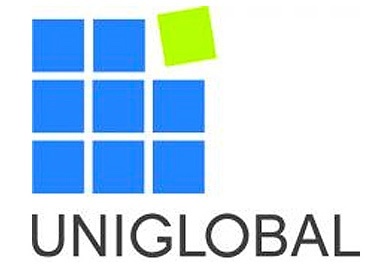 Uniglobal offers business leaders and decision-makers the opportunity to exchange ideas, develop new contacts and participate in informed, impartial and leading edge discussions.Uniglobal are at the forefront of linking businesses with information. All events are research driven and highly targeted towards senior level professionals, designed to help them make informed decisions and remain at the cutting edge of business information. The company's Workshops and Masterclasses provide an intimate, interactive forum in which to learn about the latest techniques and developments in a friendly and inspiring environment. The highest profile delegates meet the highest profile speakers at Uniglobal Conferences. Thousands of executives have attended Uniglobal conferences to be kept-up-to-date with industry trends and the regulatory landscape, but above all to meet their peers and to hear practitioners' business solutions to the challenges they face.